Another Aringo client was invited to interview at Stanford (MBA). Another Aringo client was invited to interview at Berkeley (MBA). Another Aringo client was invited to interview at Darden (MBA). Another Aringo client was invited to interview at UCLA (MBA). 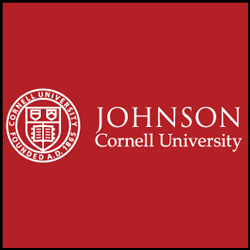 Another Aringo client was invited to interview at Cornell (MBA).